Lottie is an award winning ice cream van! Lottie is an award winning ice cream van thanks to all the amazing brides and grooms who voted for her in The Wedding Industry Awards 2016. 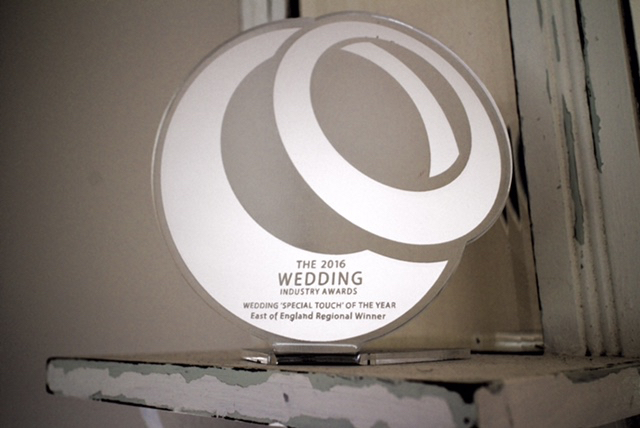 The Wedding Industry Awards recognises and rewards excellence in the wedding industry and this is the one everyone wants to win! Bride and grooms score me on various aspects of my product or service. Then a combination of my average voter score and the industry judging process identifies regional shortlists and regional and national winners. TWIA is all about quality. Their system allows suppliers of all shapes and sizes to compete on a level playing field. I went along to the regional final held at the beautiful Granary Barns near Newmarket. I nearly fell off my chair when Sweet Ally Scoops was announced as the regional winner in the Best Special Touch category. 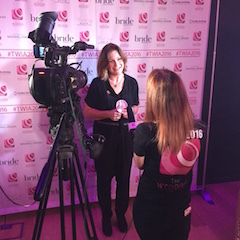 It was an amazing night and as well as celebrating my win, I got to mingle with the other lovely people in the East of England wedding industry. I can now get to read the lovely feedback that was left for me by my wedding couples. 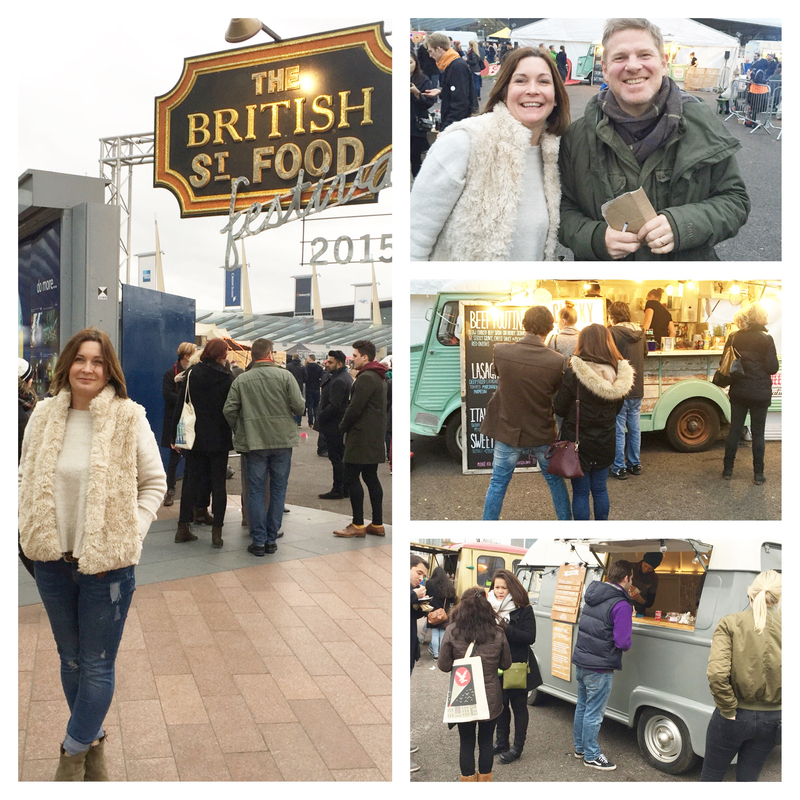 I also had a massive shock when I found out I had reached the finals of the British Street Food Awards. This was held at the O2 in London and the winners were decided by public vote for The Best Looking Mobiler 2015. Lottie was up against some very strong competition and I really couldn’t believe she had made the top 3. So nice to be recognised for all the hard work I have put into making her as pretty as can be! I got to meet Richard Johnson who is an award winning food journalist and writes for The Independent and the Guardian. He is very well respected in the Street Food Scene and it feels odd that he now knows who I am!! 2015 was an amazing year for Lottie and I with some great events and weddings to remember, but winning awards really was the cherry on the cone as it is so nice that other people love Lottie as much as I do!! Roll on summer 2016!